The following items are included within this bundle. Some of these items may require additional configuration prior to purchase. 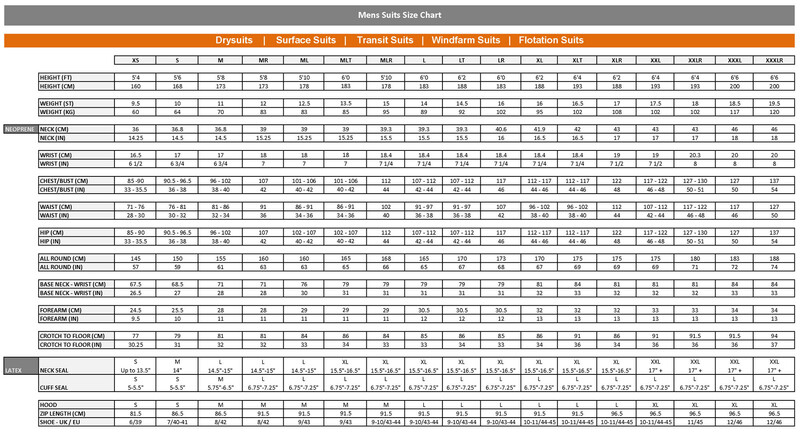 The availability of each item is dependent on your chosen requirements. There are no attributes to select for this product. 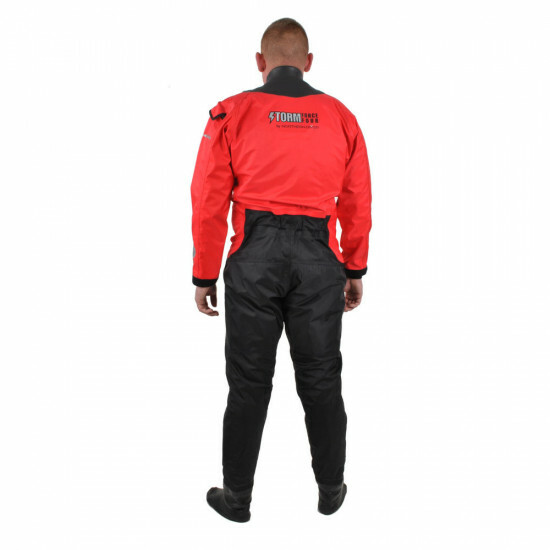 Our Storm Force 4 Drysuit is the breathable tri-laminate drysuit that evolved from our popular Storm Surface Drysuit. This latest model has neoprene neck and wrist seals, manufactured from our superstretch soft neoprene. These seals are very comfortable and durable. 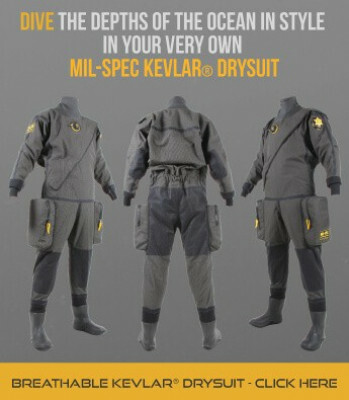 The drysuit also features heavyduty latex dry socks. 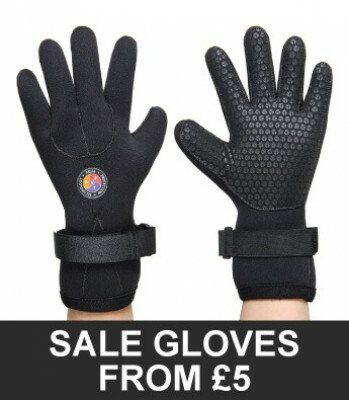 These are designed to be used with our Wet Boots, Rock Swim Boots or similar in-water footwear. 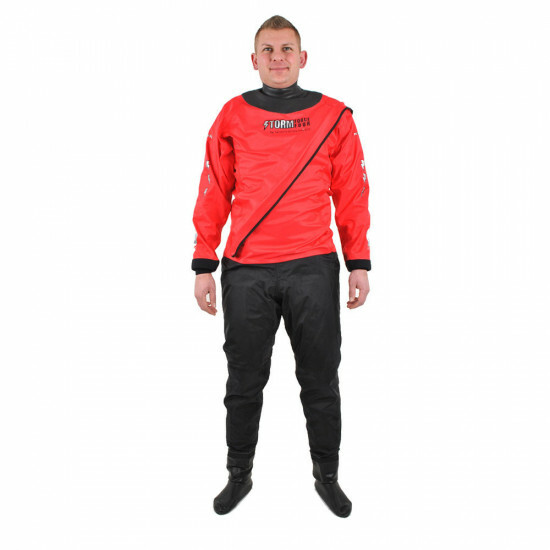 The new Storm Force 4 Drysuit features the latest light reflective technology. 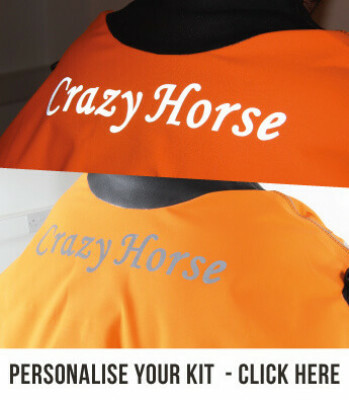 Super high visibility logos are on the chest, upper back and arms. 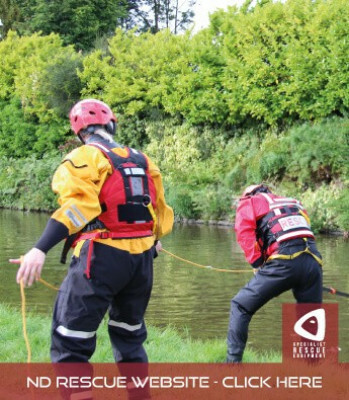 This is an essential safety feature, especially if the drysuit will be used at night, in poor light conditions or with impaired visibility. 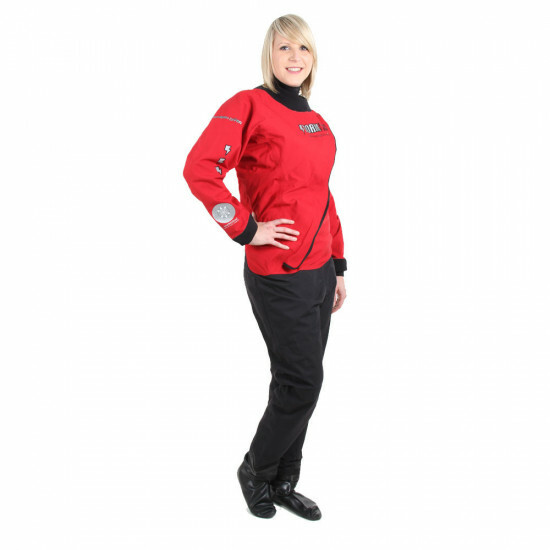 Available in 210D or 320D breathable Embratex fabric, with a choice of red/black, red/navy or yellow/black. 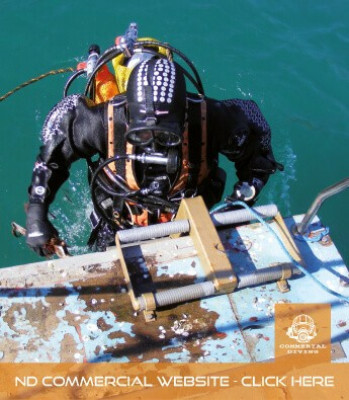 The 210D model is a lighter weight option, which is one of the most flexible drysuits on the market today. The 320D model offers most of the same features as the 210D model. However, this suit is much more durable. 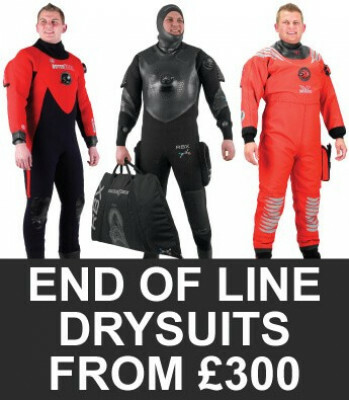 All our ND stock suits are fitted with standard sizes of neck & wrist seals, boots or socks - detailed in our sizing charts. We can alter the suit if these sizes won't fit you. Alterations may be chargeable. For more information, visit our FAQs or our Repairs page. 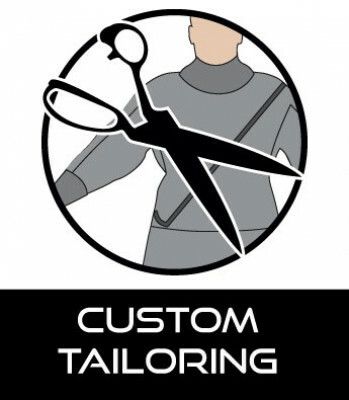 If you require a made to measure suit please contact us. Please note delivery times may be extended during busy periods. Please note that due to changes by HMRC, orders being shipped to EU countries will not be shipped on the same day as they are invoiced. EU Orders will now be shipped on the next working day. This only applies to E.U. orders. 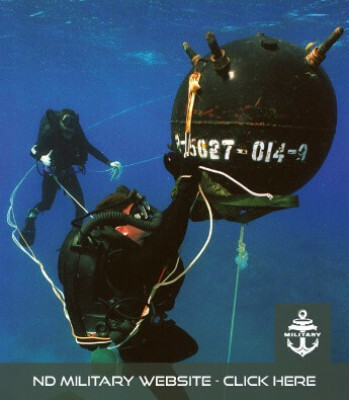 Domestic and Worldwide shipments remain the same. When you go to the online checkout, you can opt to collect your items in store. We'll let you know when your order is ready for you to collect. Your order will normally be ready to collect the next working day. You can return any item within 28 days of receipt for a refund, provided the item is unused, in its original packaging and in 'as new' condition. Items will be refunded in full (less postage) if received within 28 days from the date of despatch. THIS RETURNS POLICY DOES NOT AFFECT YOUR STATUTORY RIGHTS. DETAILS OF WHICH ARE AVAILABLE FROM THE CITIZENS ADVICE BUREAU OR CONSUMER DIRECT. We aim to deal with all returns and exchanges on the day they arrive, however please allow longer during peak periods. You can return the item(s) by dropping them off in store or by returning the item(s) by post. We do not insist on a specific courier service for the return, so please use the most economical or appropriate method for returning the item(s). 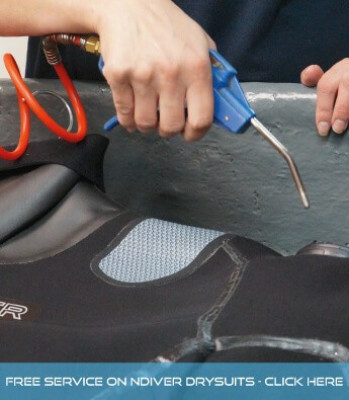 If an item becomes faulty after a period of time then please contact customer services (01257 254 444 or info@ndiver.com) prior to returning the item. We will either repair or replace the item at our discretion. Northern Diver offers trade accounts. Please click here to register your details and find out if you qualify. Once your trade account has been confirmed you can view all trade prices and shop easily online when logged into your account. Please note when you are not logged in to your trade account retail prices are shown. If you have any queries please do not hesitate to contact us. Tel: +44 (0) 1257 25 44 44.